Discussion in 'Products & Equipment' started by Beatrix Kiddo, Apr 3, 2014. 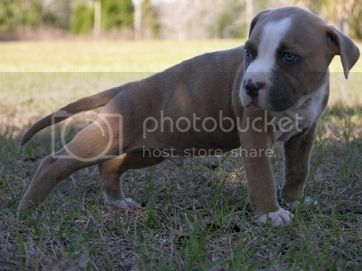 I've seen this and I want one sooo bad! 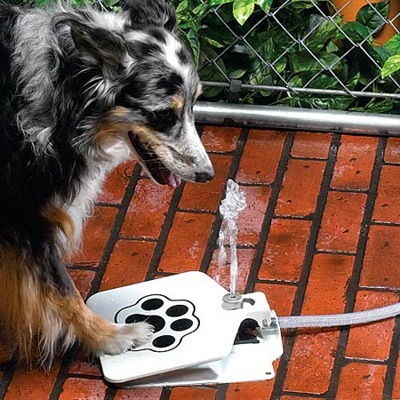 Kong always paws at the sprinkler to be turned on, he would love this! They have automatic waterers for cattle that work well for many other animals too. My whole kennel is set up with floats and water troughs. Works great. I'm pretty confident that if I ever left any of our dogs unsupervised with one of those, I'd be looking at one hell of a water bill.